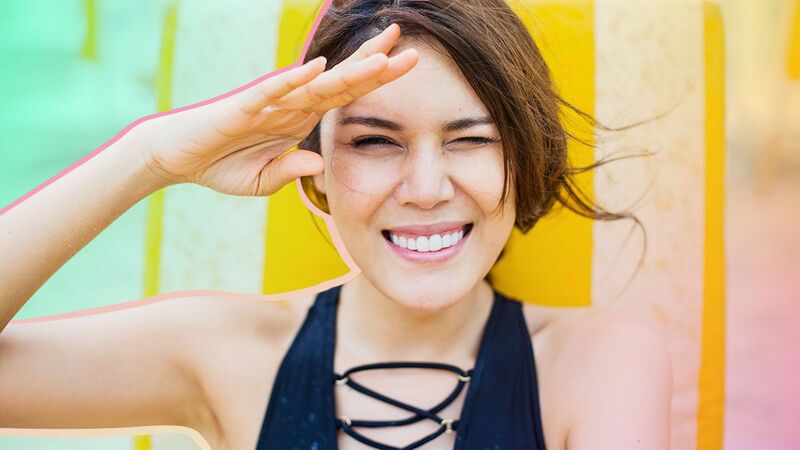 This Face Sunscreen Protects You From UV Rays And Brightens Your Skin—At The Same Time! This Face Sunscreen Protects You From UV Rays While Brightening Your Skin! It also won in the skincare category in this year's Cosmo Summer Beauty Bucket List Awards. NBD. In this scorching weather, you have to step up your beauty regimen, big time. And if there’s one habit you should never skip, it's protecting your skin from the sun. Pond’s Daily Whitening Sun Protect Face Sunscreen SPF 50 PA+++ is specifically made to give you that added protection. A winner in this year’s Cosmo Summer Beauty Bucket List for skincare, this sunscreen means business. Here's why it’s perfect for everyday wear, especially for women on the go. SPF 50 provides protection against UVB rays that cause sunburn and, in more serious cases, skin cancer, while PA+++ keeps you from harmful UVS rays that commonly cause dark spots and wrinkles. Most sunscreens get a bad rep for being heavy and chalky. Pond’s face sunscreen has a fast-absorbing formula, which lets the skin breathe even through the layers of products you wear every day. It brightens your skin from the inside. Pond's face sunscreen contains vitamin B3, which helps reduce wrinkles, uneven skin tone, and hyperpigmentation. Not only does it protect your skin from sun damage, it also gives you that natural glow from the inside. 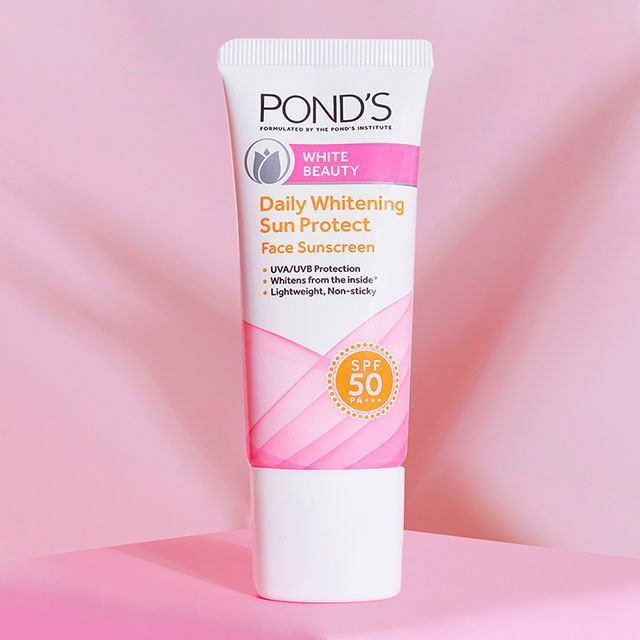 Pond’s Daily Whitening Face Sunscreen with SPF 50 PA+++ has a matte finish, making it the ideal base for applying your makeup. It also comes in a travel-size tube, so you can take it with you everywhere and never forget to apply it daily. Visit Pond’s website and follow them on Facebook for more information.